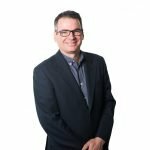 Adrian has been conducting research on, and managing teams of analysts covering, the technology industry for over 20 years. He has pioneered many data analysis techniques and methods that are used widely by analysts today, as well as having created frameworks for measuring numerous technology markets from industrial automation products to semiconductors. 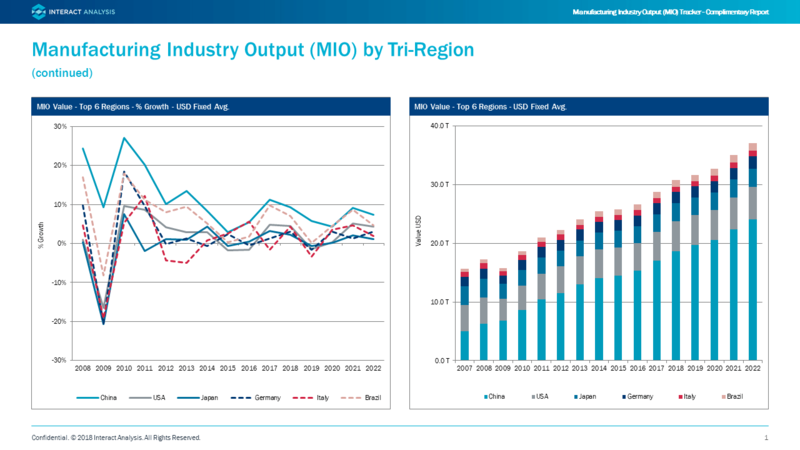 Assessing and understanding global manufacturing and the relative performance in different countries and different applications and industries can be extremely complex. Difficulties are further compounded by the impact of exchange rate fluctuations which can make it incredibly hard to understand underlying industrial output growth and even more so, how to predict it in the future. 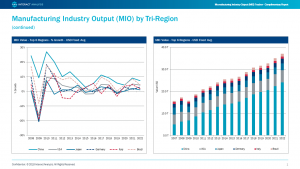 The Manufacturing Industry Output (MIO) Tracker has been designed to be a robust economic forecast engine which provides data in an interactive and accessible format for use by our clients in their own planning and forecasting activities. 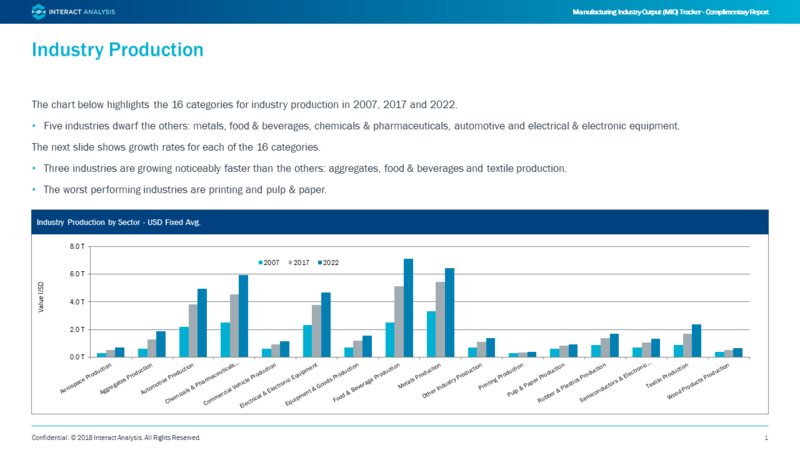 We are pleased to offer a free summary report to those interested in the global manufacturing industry. To access the report, please just enter your details below (after registering, you will receive an email with your password and you will need to click ‘Login’ to view the download). An additional 39 deeper segments (per region) within selected industries and verticals are also included.